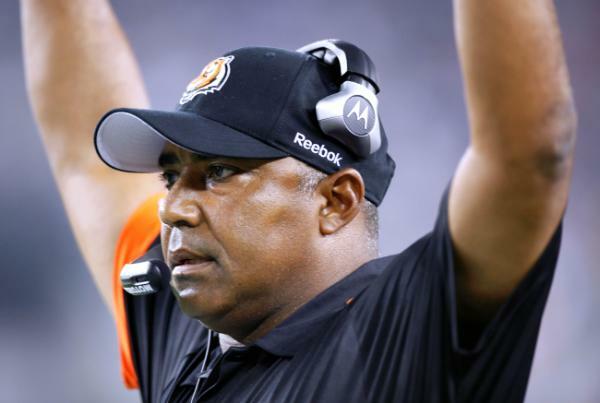 One year after two late wins against Detroit and Baltimore went a long way to sway Bengals owner Mike Brown to retain Marvin Lewis for a 16th season, it would be hard to see a premature move before the traditional meeting between the two the day after the season ends. Lewis said on Monday he has been given no assurances that the team would wait until the end of the year, Paul Dehner of the Cincinnati Enquirer reports. Last year, Brown admitted after retaining Lewis his preference to letting the season conclude. Four weeks of evidence remain, starting with a game at the streaking Los Angeles Chargers (9-3) this Sunday. Technically, the Bengals (5-7) have not been mathematically eliminated from the playoffs though their chances of making it are almost impossibly slim. They would need to finish 4-0 as well as get some help from across the league. Brown admitted before the season started, those half-empty stadiums do leave a mark on him.